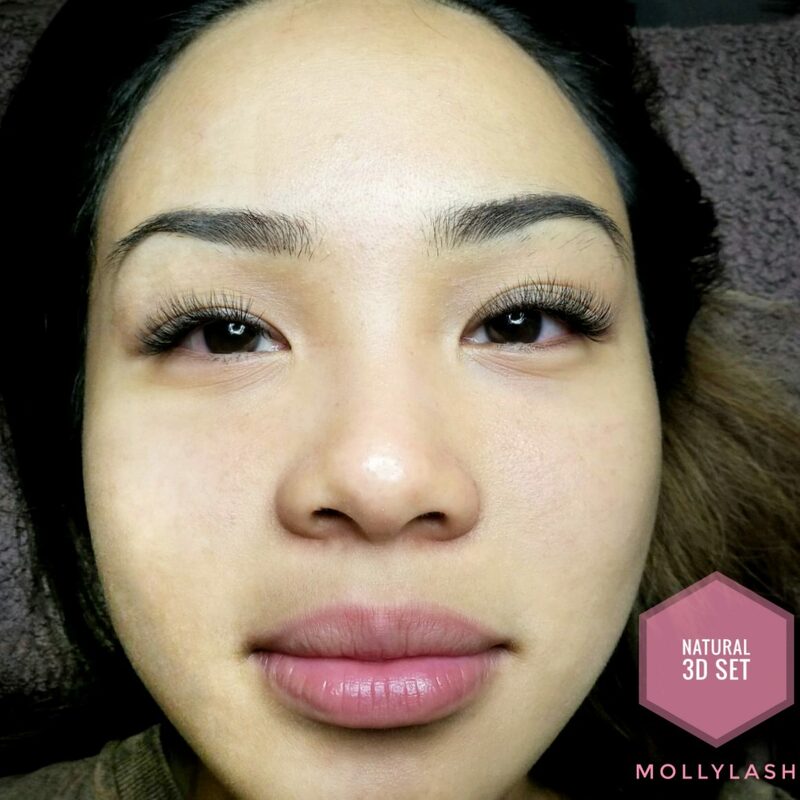 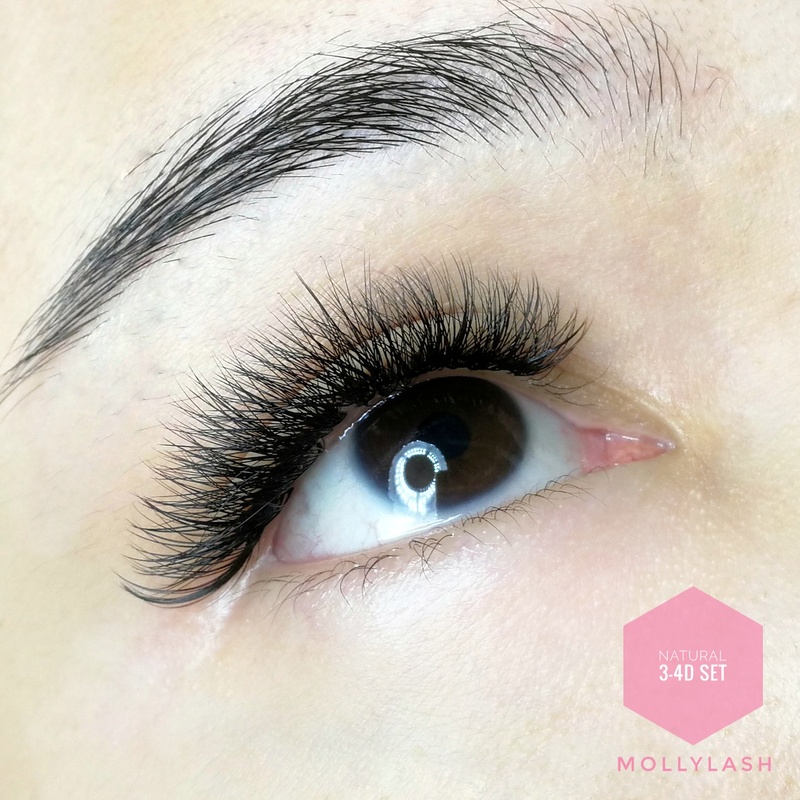 300 lashes per eye – 3-4D lash. 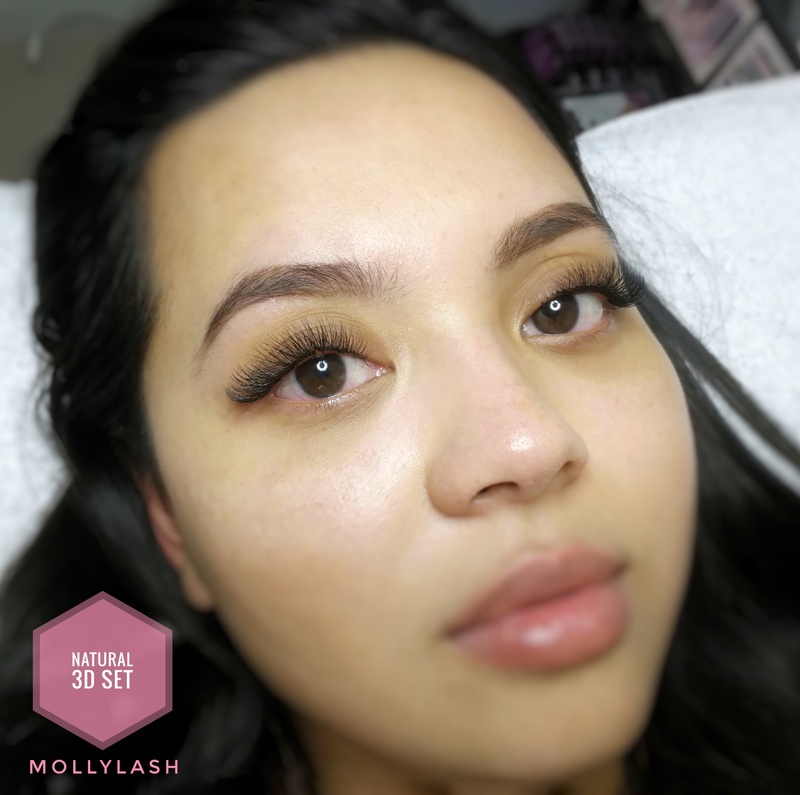 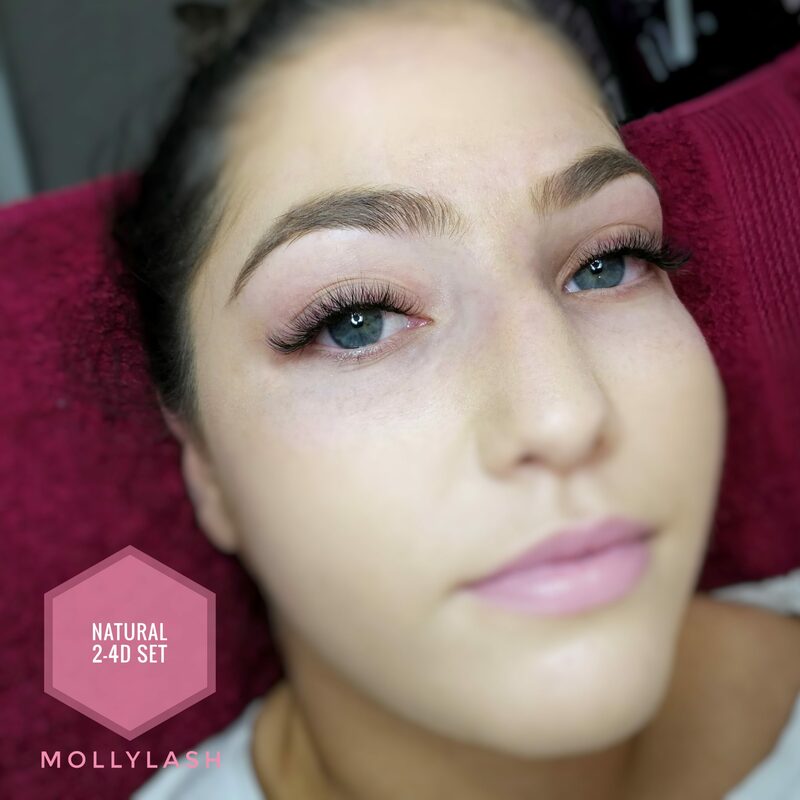 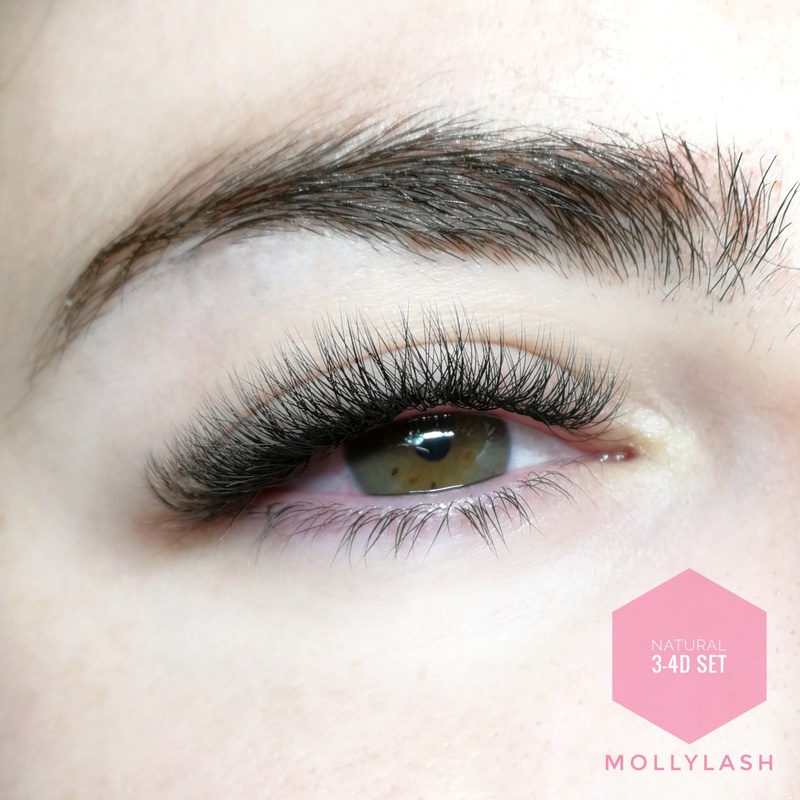 The most popular set chosen by Mollylash clients. 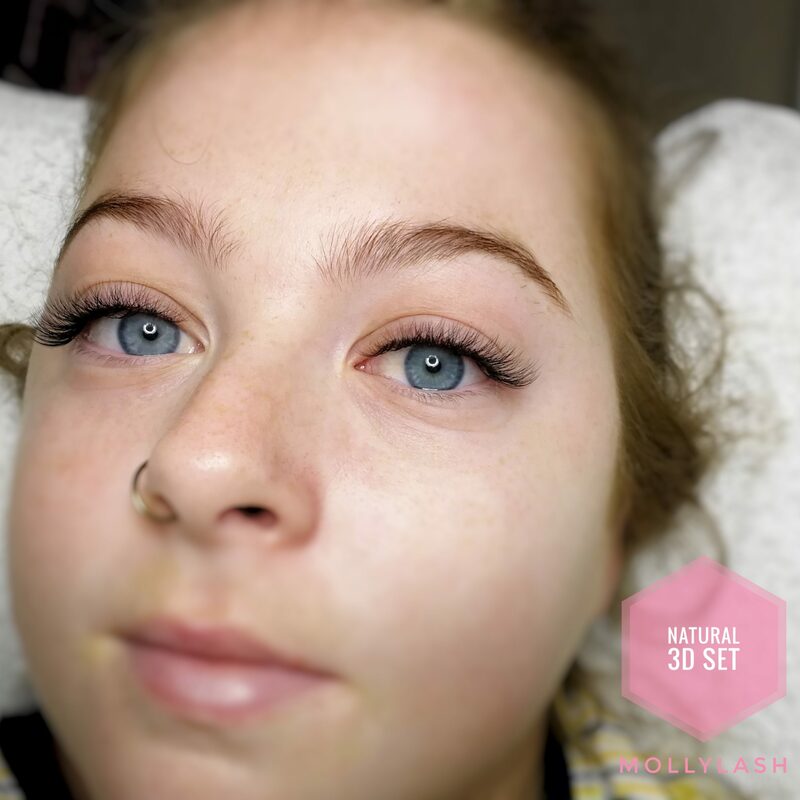 Perfect for everyday wear; this set is so natural that makes people wonder if its real or not. 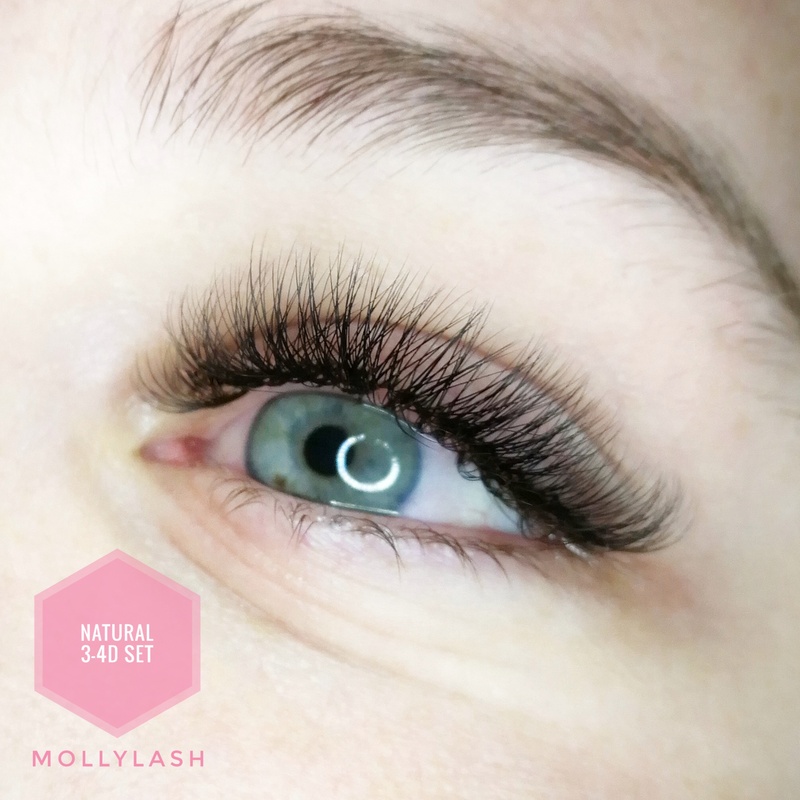 Great for all people with full natural lashes who want even fuller, voluminous look by intensifying lash thickness, and length.